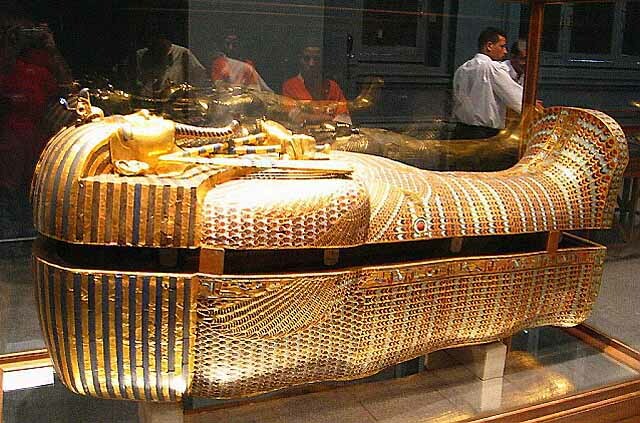 Egypt Archaeology Tour – Uncover the Hidden Treasures of Egypt in this cultural tour. 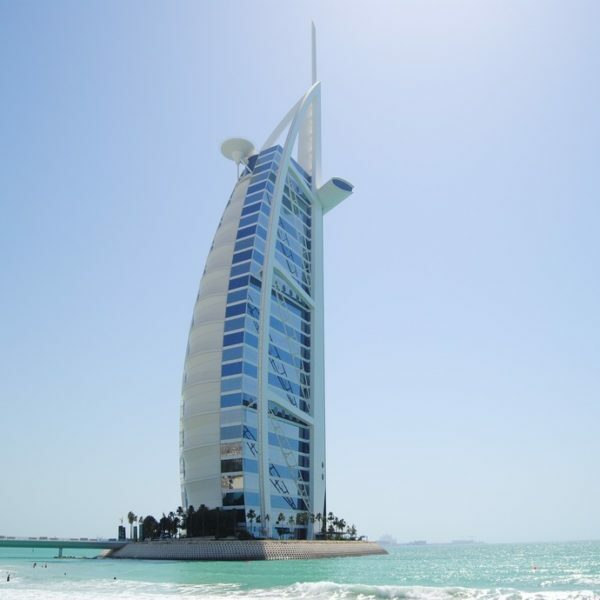 The mysteries and treasures of Egypt unfold before you on your journey along the Nile. 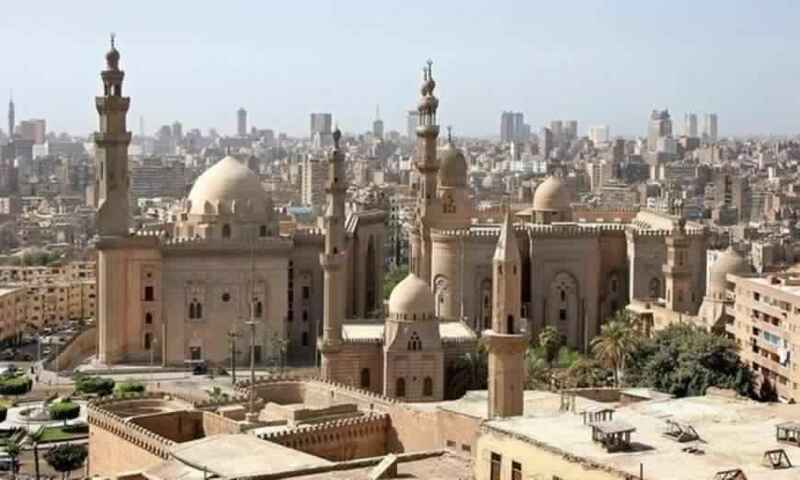 Cairo is kick-off spend some days in Cairo awe-inspiring Pyramids of Giza – one of the Seven Wonders of the World. 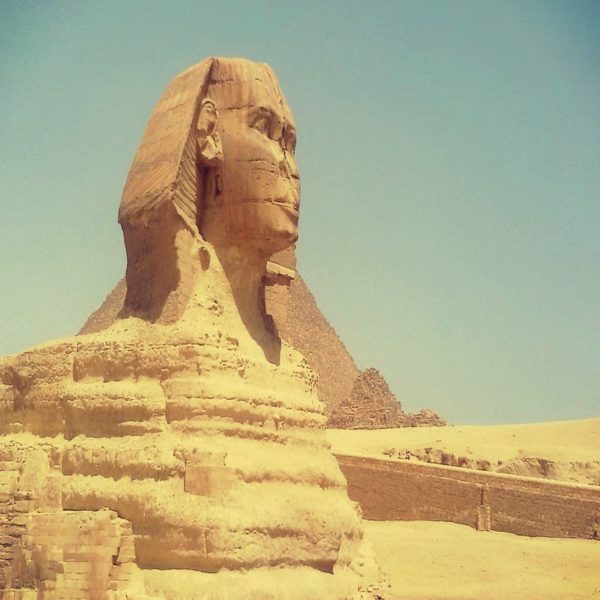 Stand in awe at the iconic great Sphinx. 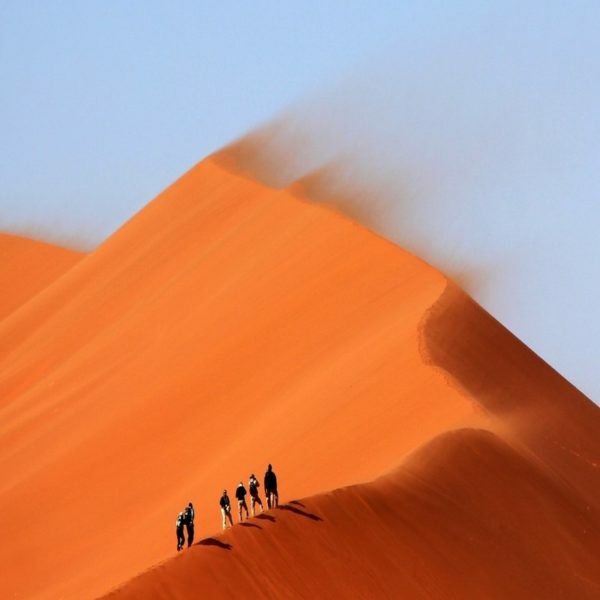 Visit Sakkara and discover the hidden gems of the ancient Necropolises tombs and pyramids with visit to Dahshur Pyramids. 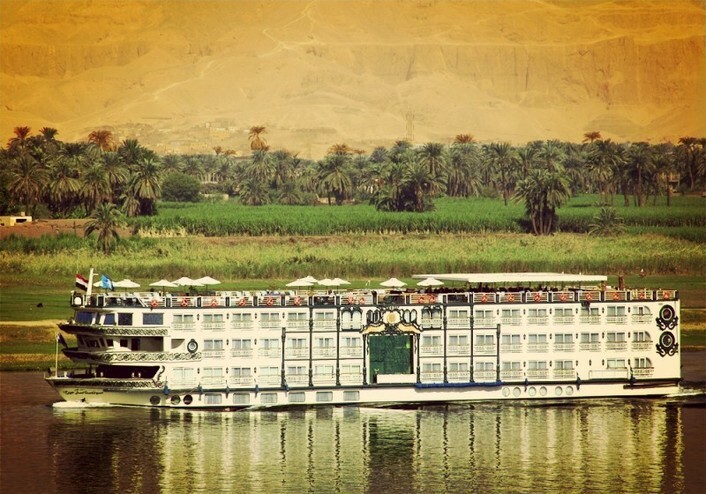 Embark on a leisurely-paced 4-night cruise on the Nile, the world’s longest river. 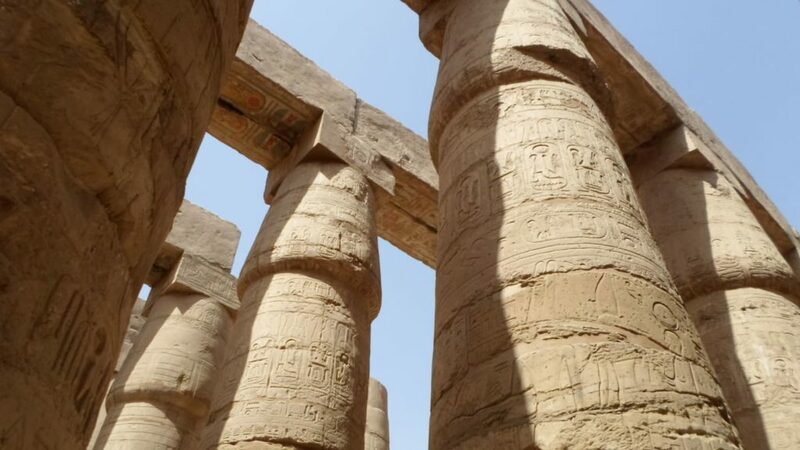 See Luxor’s impressive Temples of Karnak and Luxor. 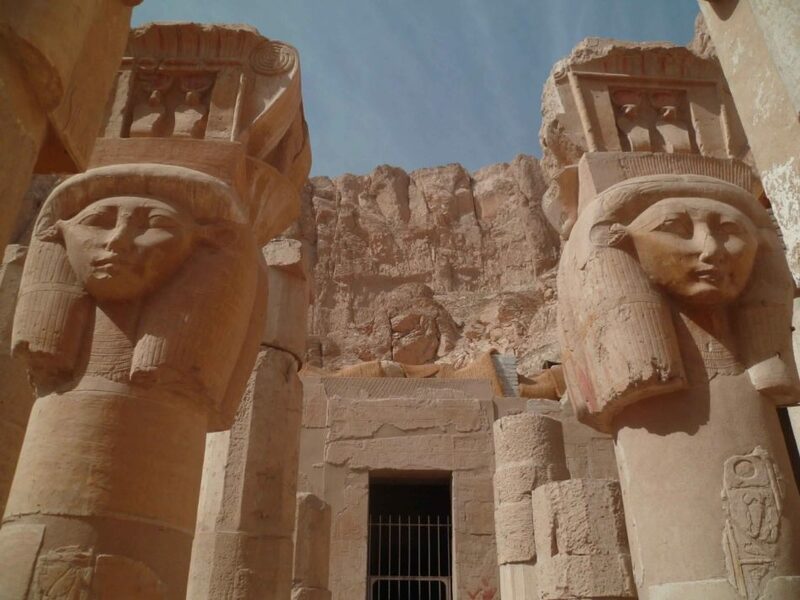 On the West Bank of the Nile in Luxor, uncover countless ancient treasures including the Valley of the Kings, the Temple of Queen Hatshepsut. 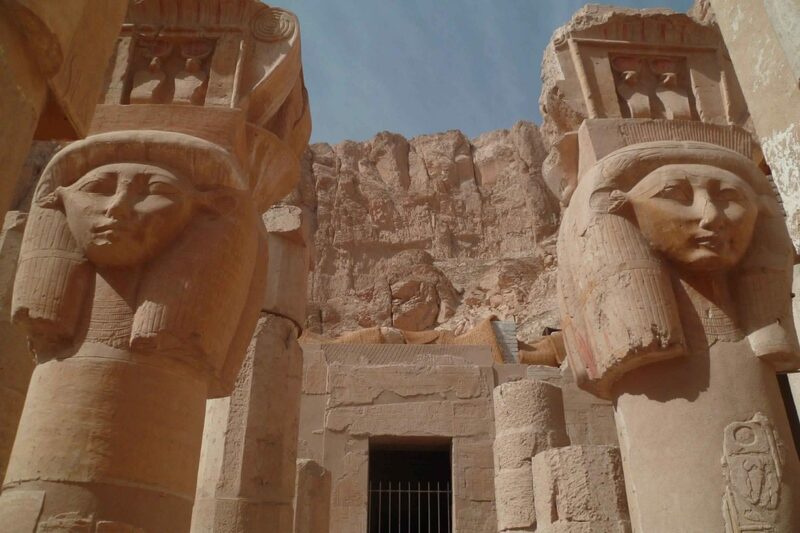 Take day tour to get off the beaten path to Dendera temple of Hathor and Abydos of Osiris. 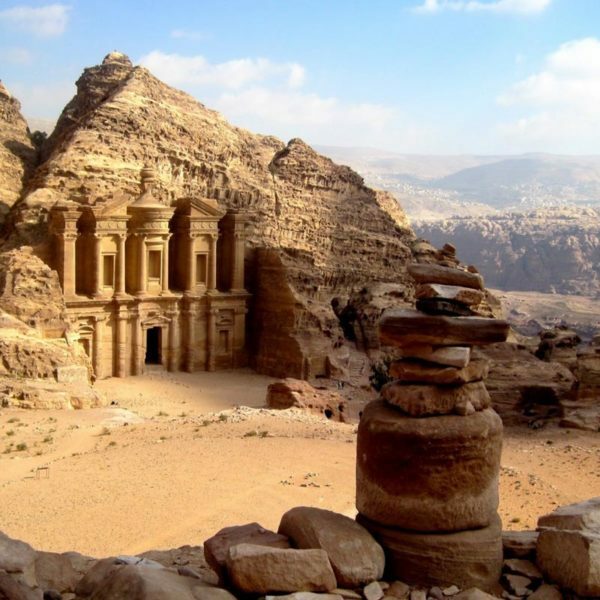 Sail towards Aswan to explore the temples on the banks of the Nile and Abu Simble. Experience Nubian culture past and present during a visit to the Nubian Village with Felucca. 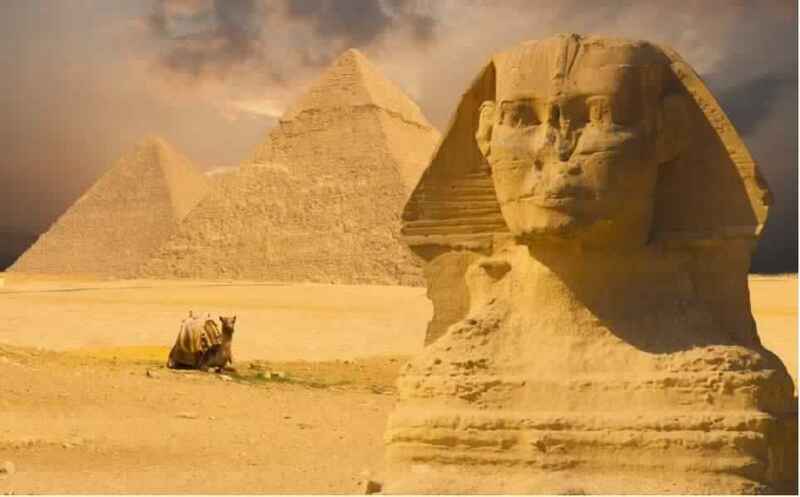 Egypt’s fascinating story awaits to be uncovered. 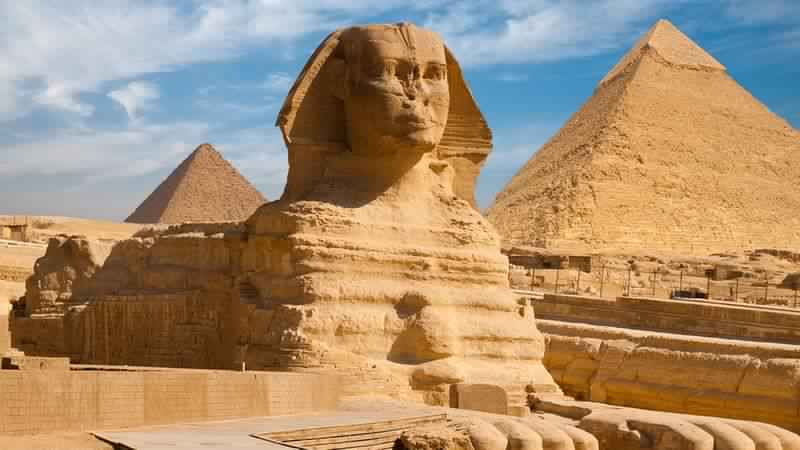 We are bound to customize this Egypt culture tour to meet your budget & travel date.Contact us for best deal today. after this trip back to your hotel in Cairo, Overnight. Day 3Exploring Historical Cairo-Egyptian Museum, Churches, Mosques & More. 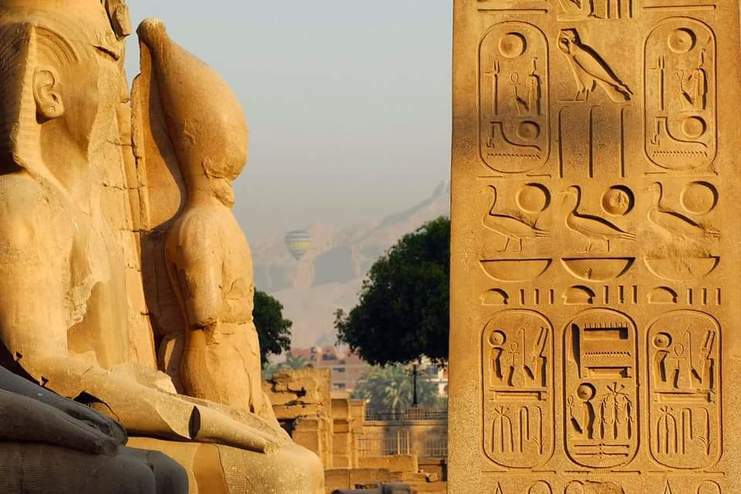 In the Morning you will check out from your hotel in Luxor then start your tour visiting the impressive temples on the east bank of Luxor the city of Gods. 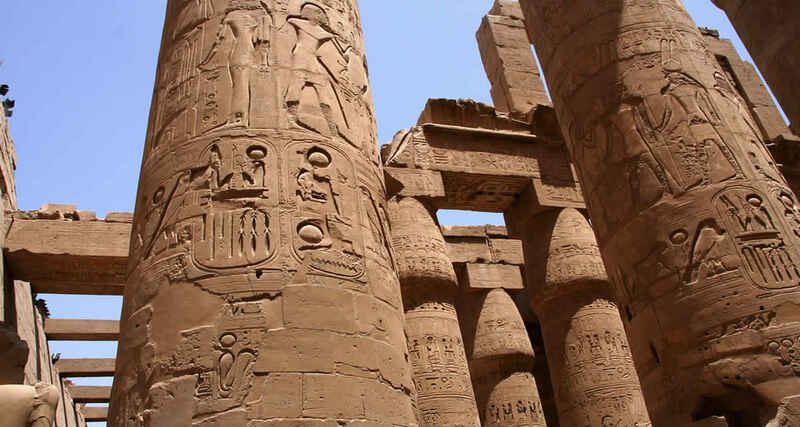 Start your tour in luxor by visiting the incredible Karnak temple complex, part of the ancient city of Thebes. 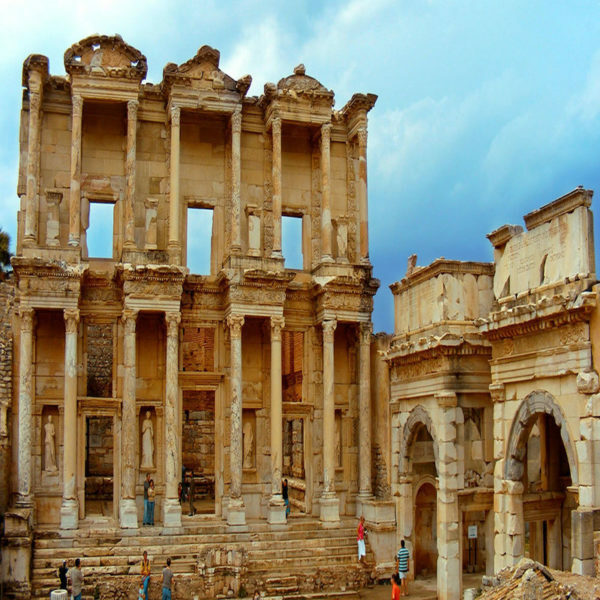 Dedicated to the powerful God Amun, it offers a vast mix of temples, chapels, statues and obelisks. We’ll then explore Luxor temple, a place of worship that is dedicated to three gods: Amun, his wife Mut and his son Khons. 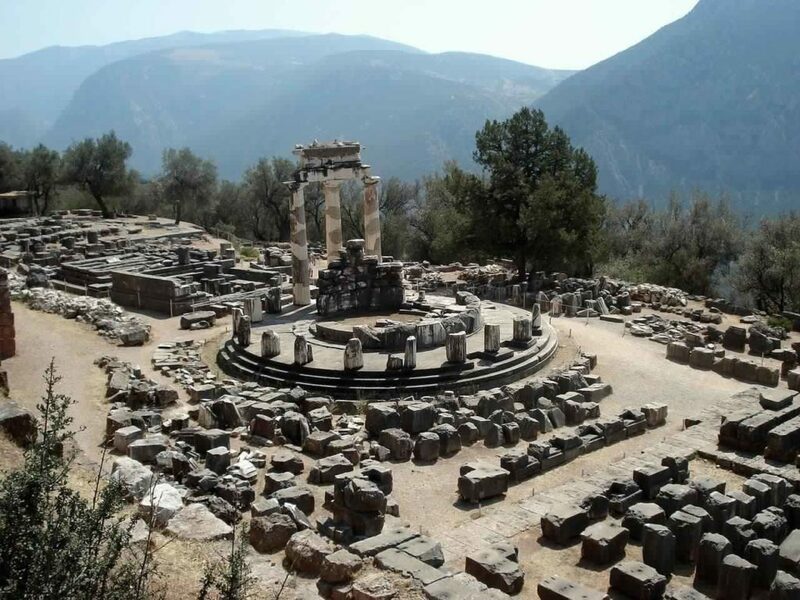 Together these temples and gods are key players in the great Opet Festival which was held each year during the flood season. 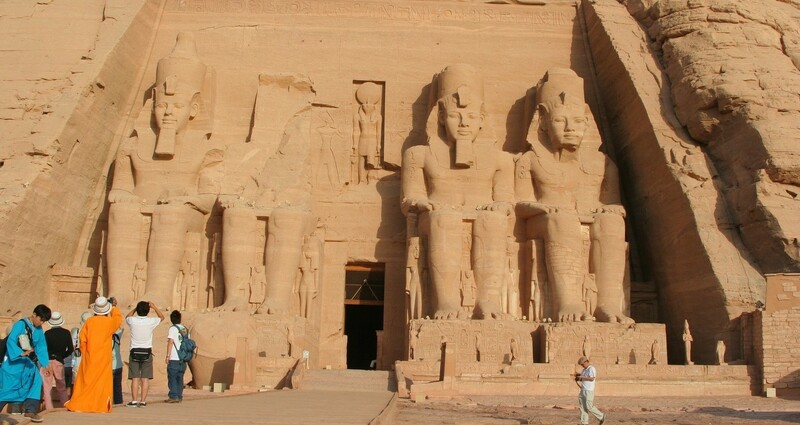 This morning you will travel to Abu Simbel temples Part of a UNESCO World Heritage Site known as the “Nubian Monuments”, these iconic temples were carved out of the mountainside in the 13th century BC, during the reign of Pharaoh Ramesses II. 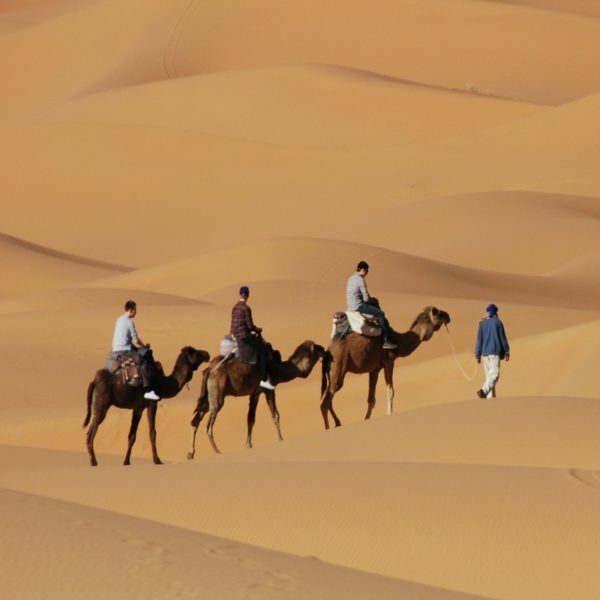 Your historical journey on the Nile has come to end you will checkout then fly from Aswan to Cairo.